Win a pair of passes to the Grand Rapids Boat Show! In its 72nd year, the Grand Rapids Boat Show will be showing its broadest array of power boats ever…almost 5 acres of them, especially for the Great Lakes. All summer long you marvel at the new boats you see on the water…now is your chance to board them and check them out. Plus, enjoy a performance by Twiggy the Waterskiing Squirrel; peruse the Antique and Classic Boat Display presented by the Water Wonderland Chapter of the Antique & Classic Boat Society; and suit up at the Dive Tank. For more information, click here Entry deadline: Thursday, February 2, 2017. Political junkies, unite! 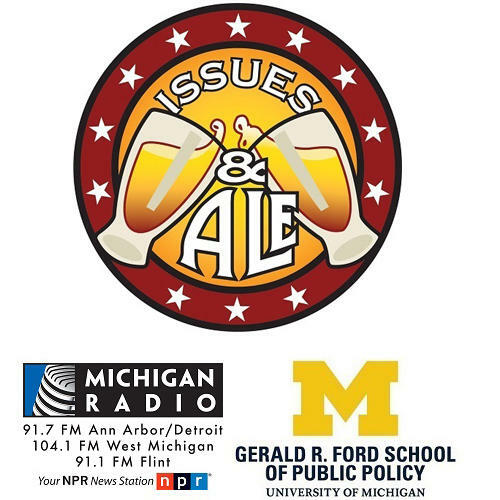 Join Michigan Radio and the Gerald R. Ford School of Public Policy for a night of fun and politics at our Election Night Viewing Party. This contest has ended. Winners were notified on November 8, 2016. 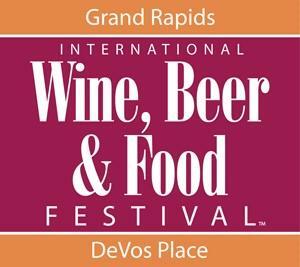 The Grand Rapids Wine Beer and Food Festival is the largest wine and beer tasting event in the Midwest. Now in its 9th year, this festival has established itself as Michigan’s premier tasting event, measured by 1,600 wines, beers, ciders and spirits. 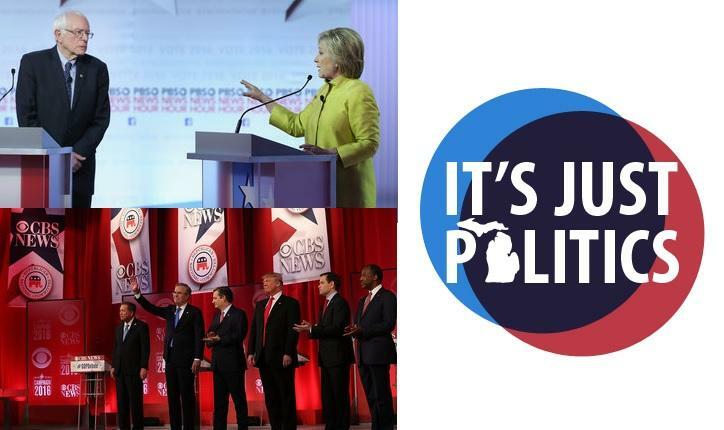 Join Michigan Radio political commentator Jack Lessenberry, political junkie Zoe Clark and other political experts for a fast-paced spin around Michigan politics and a look ahead to prospects for the November election. Stop by, have a drink, and join in the discussion. 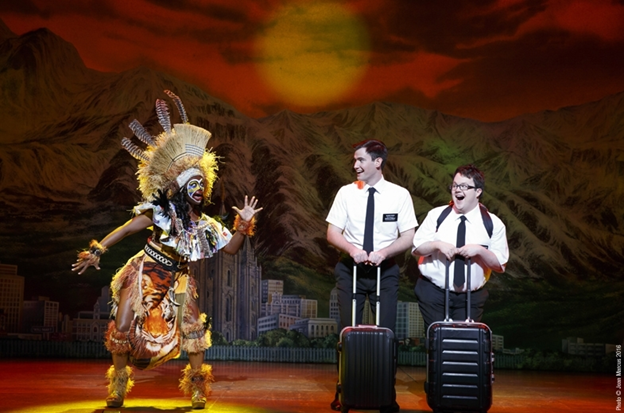 Tuesday, November 1 at 8:00 PM – Opening Night! This contest has ended. Winners were notified on August 31, 2016. 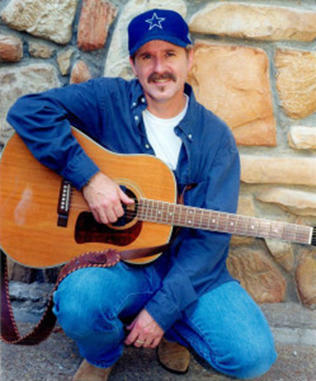 John Ford Coley, a Dallas native, is best known as half of the Grammy nominated duo England Dan & John Ford Coley. Active throughout the 1970s, they released 11 albums and nine singles in their career and are best known for their 1976 single, "I'd Really Love to See You Tonight", a No. 2 pop hit and No. 1 Adult Contemporary hit. This contest has ended. Winners were notified on August 30, 2016. The 15th Annual Tour de Troit is a bike ride that explores some of the city's historic areas, takes in many of its most breathtaking sights, and provides bicyclists a unique opportunity to legally “take over” the streets of Motown. This contest has ended. Winners were notified on October 4, 2016. 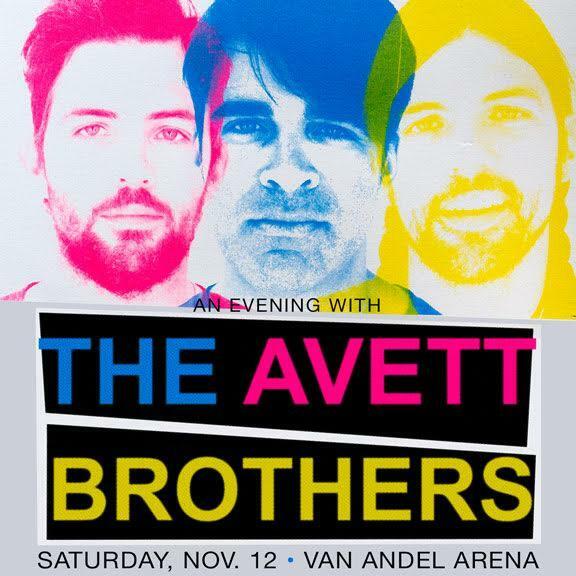 Enter to win a pair of tickets to see The Avett Brothers in concert at Grand Rapids’ DeVos Performance Hall, November 12. The Avett Brothers released their recent new live album, Live, Vol. Four [American Recordings/Republic Records, in December 2015. This contest has ended. Winners were notified on August 15 2016. Creating what he calls "a unique magic" in the intimate setting of a tent in Burns Park, David Dimitri’s “L'homme Cirque” balances dramatic feats like high wire flips and a human cannon launch with humor, poetry, and serenades on the accordion. 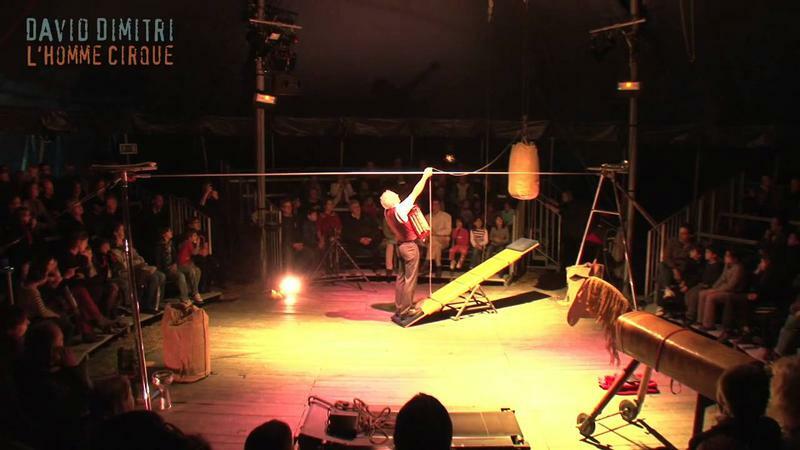 “L’HOMME CIRQUE” is an innovative combination of acrobatics, music and dance. This contest has ended. Winners were notified on August 1, 2016. 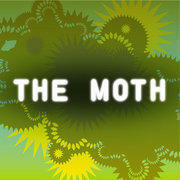 The Moth’s wildly popular, local, open-mic storytelling competition. Open to anyone with a five-minute story to share on the night’s theme. Come tell a story, or just enjoy the show! The evening’s theme is BEG BORROW STEAL: Stories about need, desire, and greed. Extraordinary measures. Swindles, heists and deals with the devil, Robin Hood or hood-winked. 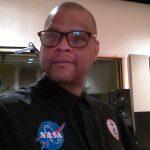 Making “it” happen by any means necessary. Few things are as polarizing in American society as the debate between gun control and gun rights activists. These arguments often play out in national and state legislatures, with many gun control advocates feeling the National Rifle Association has undue influence over politicians. Join Michigan Radio’s Vincent Duffy as he hosts this panel discussion on the role that guns play in politics and elections. This contest has ended. Winners were selected on June 24, 2016. 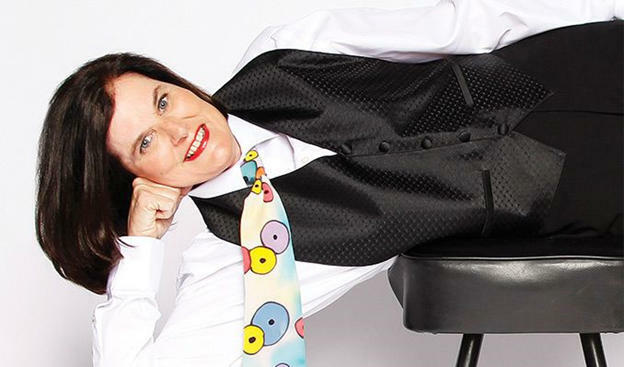 Perfectly timed for an election year, America’s foremost political satirists make their annual Fourth of July appearance at the Ann Arbor Summer Festival! These former Congressional staffers “mock the vote,” poking fun at both sides of the aisle with up-to-the-minute song parodies like “Deleter of the Facts” and “All About the Base.” If you are sick of hearing about the candidates, Bill Cosby, and Brian Williams, you’ve come to the wrong place. This contest has ended. Winners were selected on June 15, 2016. Set during the British coal miners’ strike in the 1980s, Billy Elliot is the inspiring story of a boy who defies all odds to fulfill his dream of becoming a ballet dancer. See why reviewers called Billy Elliot “electrifying,” “triumphant,” and “as good as it gets”! With a powerful story, catchy tunes by Elton John, and spectacular show-stopping dance numbers, this is a musical that simply must be seen to be believed! The State of the State Survey reveals trust in state government is low in Michigan. 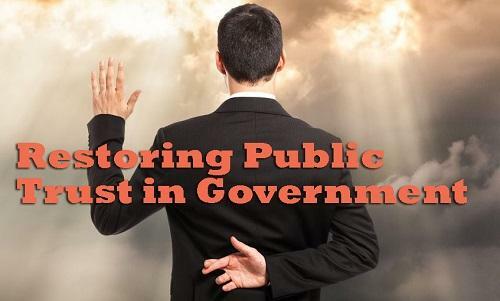 The Flint water crisis, cities run by emergency managers, gerrymandered political districts and election campaigns influenced by “dark” money… these things and more have contributed to eroding trust in our elected officials. The industrial solvent 1,4-dioxane started polluting the soil and groundwater near Gelman Science’s Scio Township facility, west of Ann Arbor, more than forty years ago. 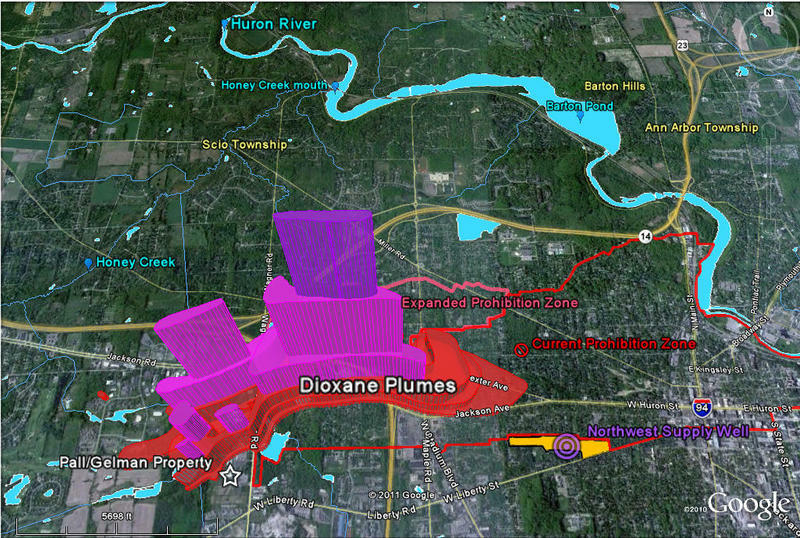 That dioxane plume has been spreading in the groundwater under the city and may pose a threat to the Huron River, Ann Arbor’s main drinking water supply. This contest has ended. Winners were selected on May 23. 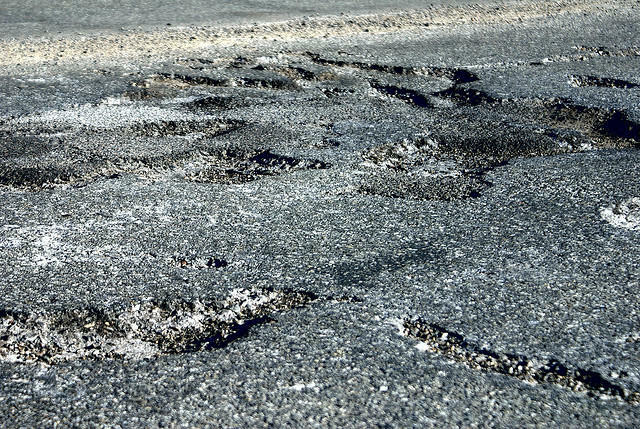 Many Michigan communities are dealing with ancient water and sewer pipes, not to mention crumbling roads and bridges all across the state. Could the Flint water crisis be the “canary in the coal mine” for issues other Michigan cities may be facing? This contest has ended. Winners were drawn May 2, 2016. 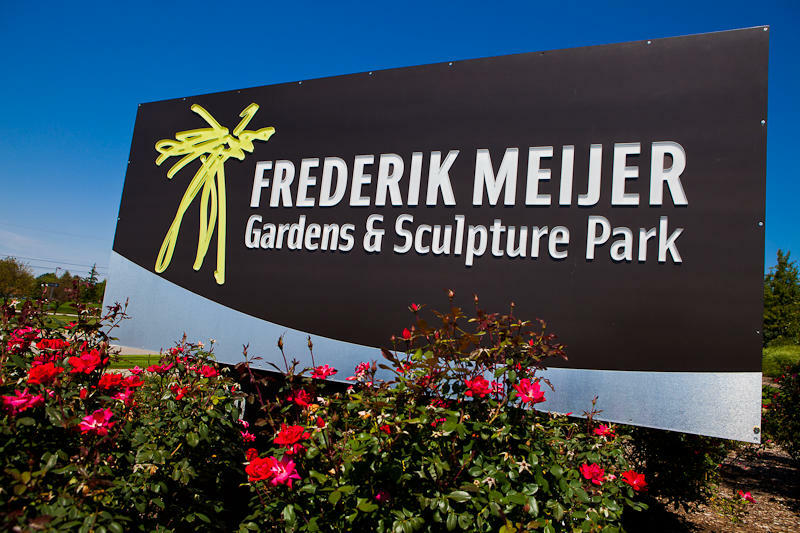 Experience masterpieces of art and nature that will delight your senses at one of the nation's premier horticultural display gardens and sculpture parks in Grand Rapids, Michigan. The 158-acre main campus may take up to two, four, or eight hours to walk through depending on what you choose to explore. With a large variety of art and plants, Meijer Gardens has something to pique any interest. 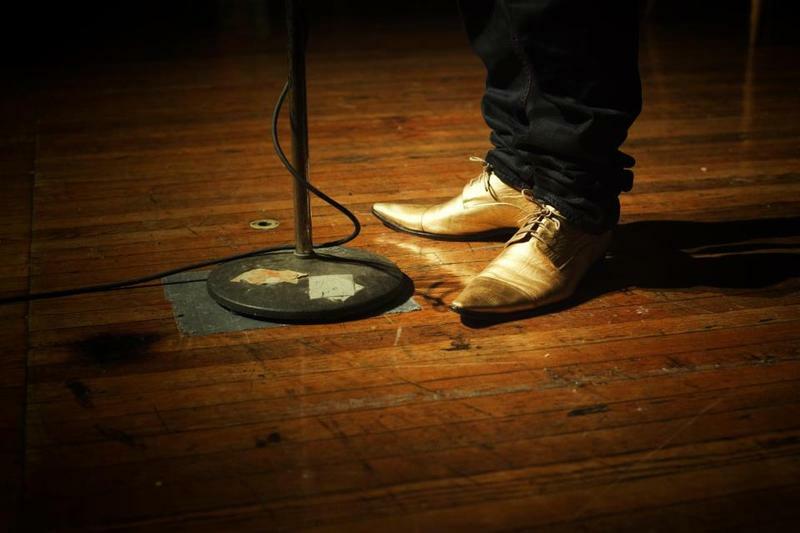 Michigan Radio and The Moth are hosting the next Michigan GrandSLAM Championship on Tuesday, May 3rd at The Ark in Ann Arbor. The event features the winners of the past year’s Ann Arbor Moth StorySLAMs. Tickets go on sale April 7 at TheMoth.org. Join master storyteller and award-winning radio host of A Prairie Home Companion, as he shares hilarious anecdotes about growing up in the American Midwest, the people of Lake Wobegon, and “late-life fatherhood.” With a wonderful, dry sense of humor (and sometimes with music), Keillor captivates audiences using his unique blend of comedy, class, charisma, and wisdom. 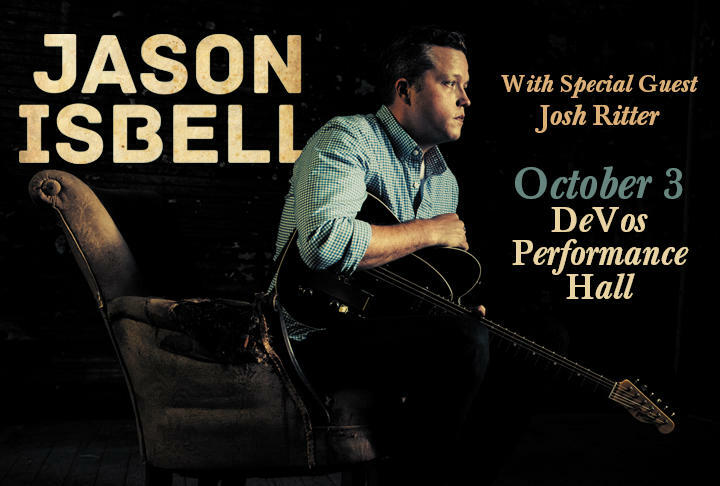 For more information about the show, please click here. 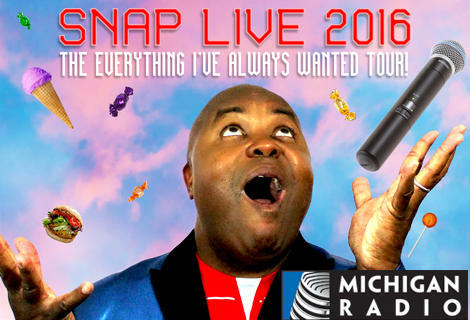 Michigan Radio Contest Rules are here. This contest has ended. Winners were selected on March 14. Enter to win a pair of tickets to attend Diane Rehm’s sold-out reading for her new book, "On My Own"
Diane Rehm: "This contest has ended. Winners were selected on March 9." 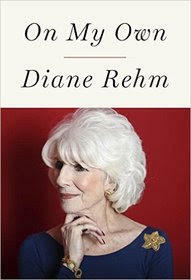 Literati Bookstore and Michigan Radio are thrilled to welcome NPR host Diane Rehm to Ann Arbor for a reading and conversation in support of her latest book, On My Own. Joining Diane for a post-reading conversation will be Cynthia Canty, host of Michigan Radio’s Stateside. The race for president rolled into Michigan with the state’s presidential primary on Tuesday, March 8. In the week leading up to that, both the Democratic and Republican candidates will held debates in Flint and Detroit respectively. Michigan Radio’s It's Just Politics host Zoe Clark led a panel with special guests the day before the primary for a fast-paced look at presidential and state politics in Michigan. Neil deGrasse Tyson: This contest has ended. Winners were selected on March 7.